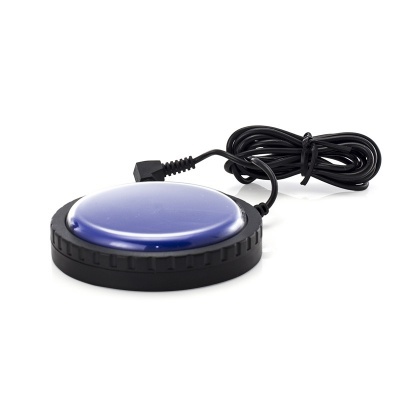 Ideal for people with limited mobility, the Easy Press Jelly Switch And MPPL Alarm Pager Kit is designed to aid people with cognitive problems, dementia and learning disabilities. 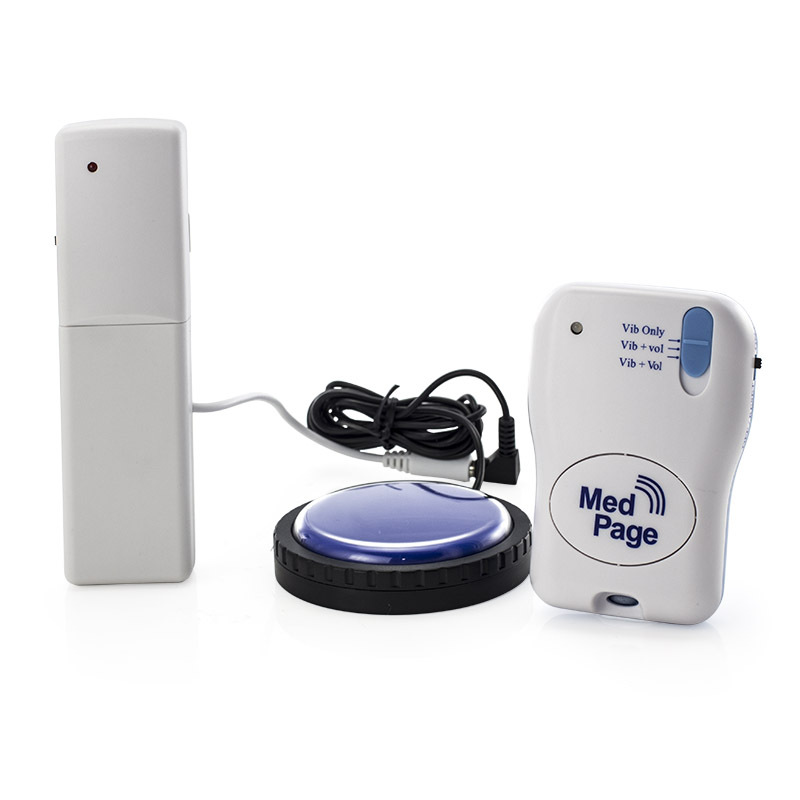 The Easy Press Jelly Switch and MPPL Alarm Pager Kit has been designed for people with poor dexterity or physical disability. Because the button is incredibly easy to press, it's a more reliable and safer alternative to conventional call help switches. The clear switch cover can be removed so you can place an image or graphic underneath it. This is fantastic for people with cognitive problems, dementia and learning disabilities, as it can give them a visual prompt as to what the button does. 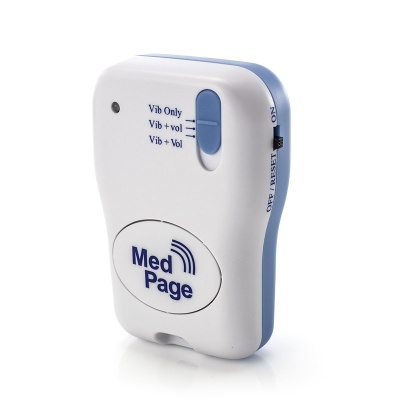 The included pager has three notification settings - vibrate only, low pitch tone and vibrate, and high pitch tone and vibrate. These ensure that you can be notified day and night if someone needs your help without disturbing others and the included belt clip makes it incredibly easy to keep it on your person at all times. 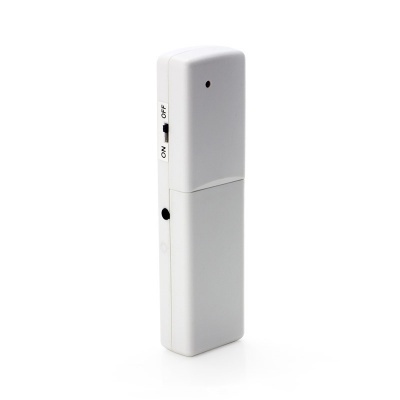 The switch has an activation area of 65mm and is fitted with a 1.4 metre connection lead, terminated with a 3.5mm jack plug. The switch can be activated very easily requiring a minimal amount of pressure. The transmitter will signal the pager at distances of up to 100 metres. This Easy Press Jelly Switch and MPPL Alarm Pager Kit is everything you need for an at home call system and comprises of 1 Multi Purpose Alarm Pager, 1 Universal Transmitter and 1 Jelly Switch. Up to 8 Jelly Switches can be connected to one pager if you require multiple switches around the home.